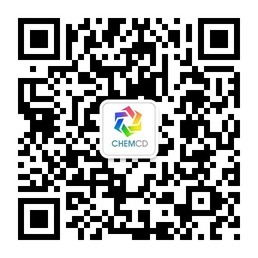 ChinaShanghai Yudiao Chemistry Technology Co.,Ltd. ChinaHangzhou FST Pharmaceutical Co., Ltd.
ChinaChengdu AstaTech Trading Co., Ltd./AstaTech (Chengdu) Pharma. Co., Ltd. Welcome more suppliers and buyers to join Chemical Cloud Database!